A prehistoric fossil of a sea creature has been discovered and dug up along the Yangtze River in China. The River Yangtze is more famed for being a popular destination for river cruises, but now the region has hit the headlines after a 248 million year old fossil, which is believed to have been the first reptile to live in and out of the water, has been found. The amphibious ichthyosaur – a reptile that can live in and out of water – has got many scientists suggesting the discovery has now filled a very important gap within evolution. It has been revealed that the predator was initially a land creature during the dinosaur age, but soon moved to the water. Up until now, no fossils have been found to mark this change. The fossil shows that the marine reptile had sea-like flippers, sharp teeth in long jaws and big eyes. The fish-lizard also had four crescent-shaped fins, a dorsal fin and a fish-like tail with two lobes. Scientists believe that the creature would today resemble dolphins and whales. The scientists on the project believe the amphibious ichthyosaur lived roughly around four million years after the “Great Dying”, which is regarded as the worst mass extinction in the history of the world and killed around 96 per cent off all living things, and it is hoped the fossil will shed some light on how the remaining life survived following the disaster and whether this could help the human race in the future. 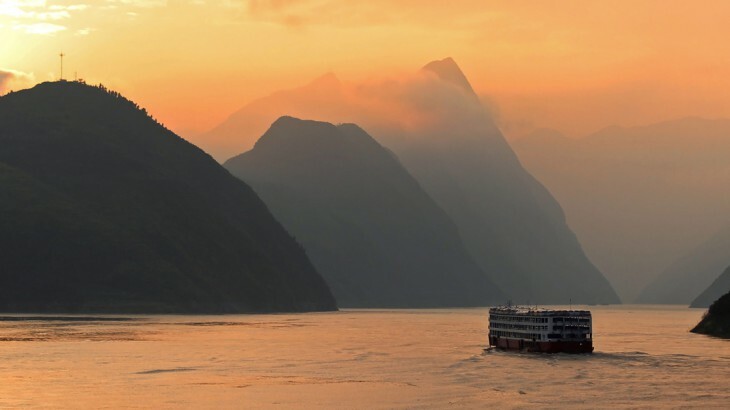 Not only is the fossil expected to fill an important gap in the story of evolution, but now the Yangtze River is expected to attract more visitors on guided China tours to the area as they hope to see the site of this ground-breaking excavation. It has not yet been revealed whether the fossil will eventually be exhibited in a museum and where it will be displayed if it does. As the site of discovery, China is a potential host for the great fossil. To find out more about the exciting discovery, read this article on the Daily Mail website. 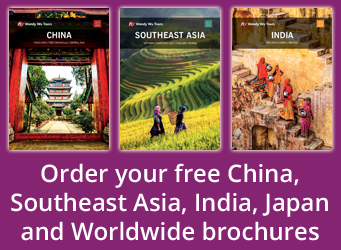 Book an award-winning China holiday with the UK’s leading China Experts, Wendy Wu Tours. Our escorted, fully inclusive China tours visit all the major sights of China for an unforgettable holiday.